Located in Vancouver, BC, Chisholm Roofing offers residential and commercial roofing services to clients throughout the Lower Mainland and surrounding communities. Over the last 45 years, we have earned a reputation in the industry and amongst our clients for providing high quality craftsmanship and honest customer service. For your protection, we are fully insured Vancouver roofers and are completely covered by the Workers’ Compensation Board. Over the last four decades, the types of roofing and the technologies used for installations have changed dramatically. Chisholm Roofing has continued to keep up with these changes, and today, we are proud to offer the experience and equipment to provide you with a comprehensive selection of roofing products and services. We're proud of the work that we do, which is why we are happy to offer a full guarantee on all materials and workmanship! 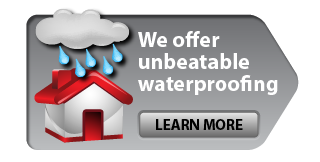 For details on warranties and guarantees, please contact Bruce at 604-835-1543 or email your request to chisholmroofing@telus.net. 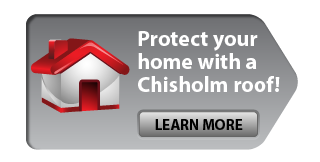 Here at Chisholm Roofing, we have a qualified team in which every member is equipped with the training and resources to work on any type of roofing project. From offices and warehouses to condominiums and homes, trust our crew to get the job done on-budget and on-time. Even if your project is as small as a simple touch-up here and there, our professionals can get you the quality repair you've been looking for. What's more, we do whole-building renovations as well as additions! Whether you have a commercial or residential, metal or shingle roofing project in mind, Chisholm Roofing is at your service. 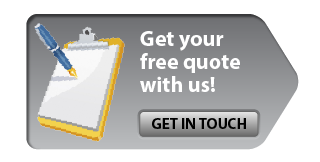 The sooner you give us a call, the sooner we can meet with you to get started on your home improvement project. Remember, we offer services for both commercial and residential properties in Burnaby, Vancouver, Richmond, New Westminster, North Vancouver and West Vancouver—so no matter the nature of your project, rest assured that we can help.  And with over forty years of service as professional roofers in Vancouver, you can trust that our technicians have the experience and expertise to make your renovation or addition a success. Simply visit the contact us page and fill out a request form. Before you know it, you'll have a professional Vancouver roofer on the project!